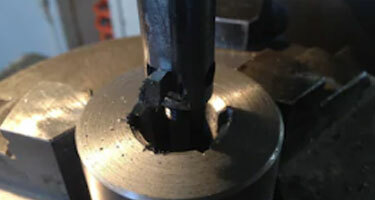 CNC shaping allows us to remove material from a part to achieve any form required by our clients. 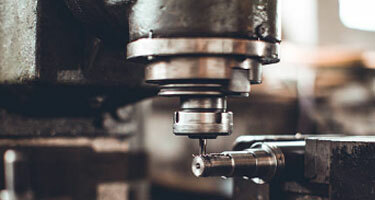 When providing our CNC milling service, we employ its computerized, rotating, cylindrical cutting tool to drill into and cut materials. 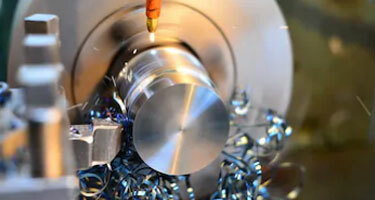 FineFinish Engineering’s CNC lathe machine is an automated machine tool used to machine hard materials.